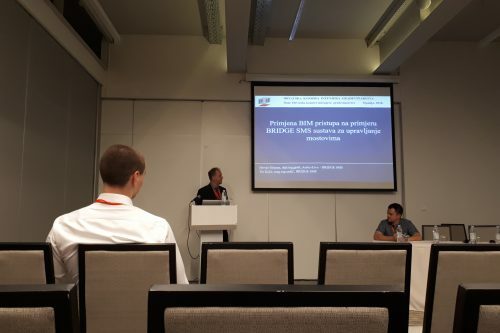 BRIDGE SMS Team from CCC, UNIZAG and Arctis presented the BRIDGE SMS Project idea, collaboration and innovations on 13th days of Croatian Chamber of Civil Engineers conference in Opatija, Croatia. 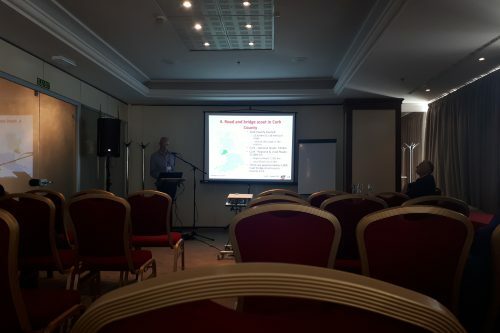 First presentation was held by representatives of CCC and UNIZAG on Friday 15th in the morning session – “Collaboration of science and industry on EU projects”. The topic of presentation was “BRIDGE SMS – system for bridge scour management” where the Project idea and collaboration along with the experience of CCC were presented. 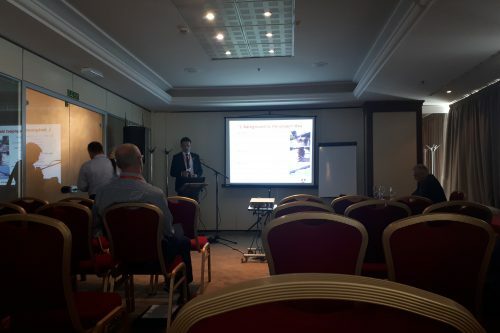 Second presentation was held by representatives of UNIZAG and Arctis in the afternoon session – “BIM approach in civil engineering”. 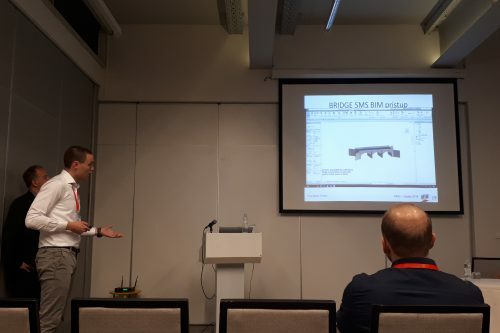 The topic of presentation was “The implementation of BIM approach in BRIDGE SMS system for bridge management” where the use mobile application for bridge inspections and platform along with the process of generating schematic model of inspected bridge were explained.